Yesterday’s Super Bowl LI was one for the ages, especially those last few minutes. From the massive lead that was eventually squandered to the ridiculous Julio Jones catch that we all already forgot about because Julian Edelman made an even more ridiculous catch minutes later, to the sack taken by Matt Ryan that pushed the Falcons out of field goal range, allowing Tom Brady and the boys to send the game into the first ever Super Bowl over time. It was everything a football fan can hope for, as long as you aren’t the ultimate Patriots hater. But before we got to all of that craziness, there were Super Bowl LI commercials to be consumed. This was actually a pretty good year for commercials as well, at least I thought. Google’s spot for Google Home (our review) happened to be the first (right?) 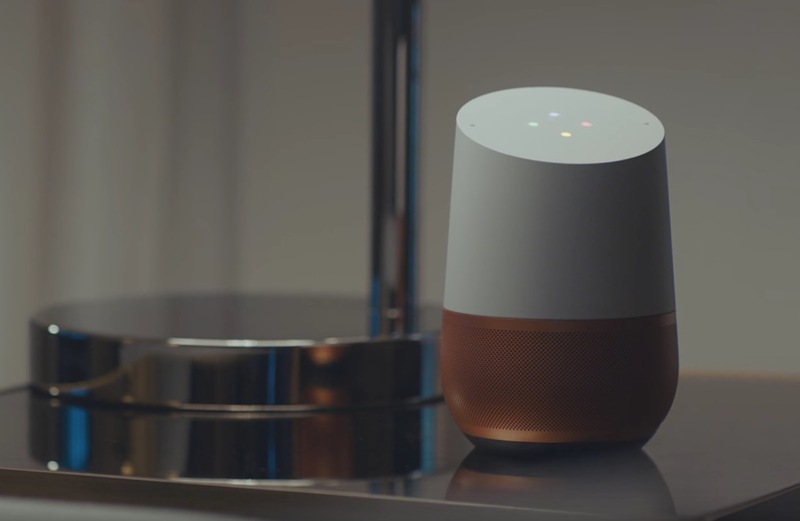 out of the gate and it delivered in familiar Google Home commercial fashion. In case you missed it, it’s embedded above. Any other commercials that stood out as good?